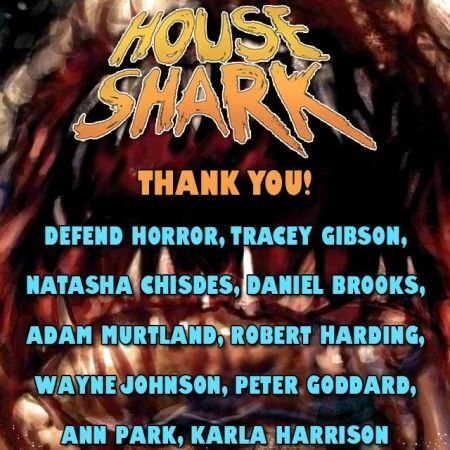 Today is the last day for the HOUSE SHARK Indiegogo Campaign. Originally asking for only $1,000, to date the campaign has raised over $15,000 (!). They have some really cool perks and, as you can see from the pic, I contributed 🙂 I play the role of Darth Squanto in this. Click on the link below to check it out and contribute. This entry was posted in ACTING, FILMS and tagged acting, comedy, Darth Squanto, horror, horror film, horror movie, House Shark, Indiegogo, Jaws, kickstarter, sharknado, sharks, wayne w johnson, WWJ. Bookmark the permalink.